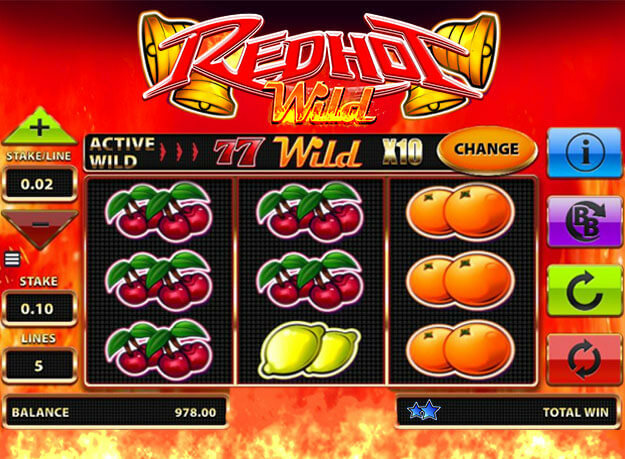 Play Red Hot Wild Slots and Win Big Jackpots! 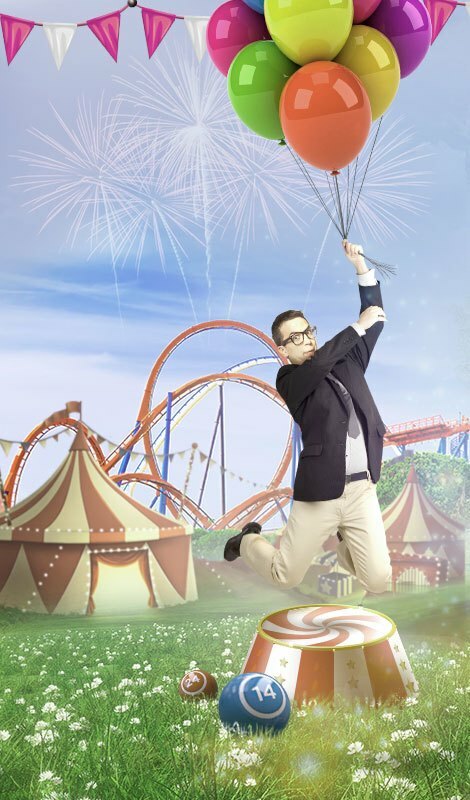 Are you ready to be a winner?! 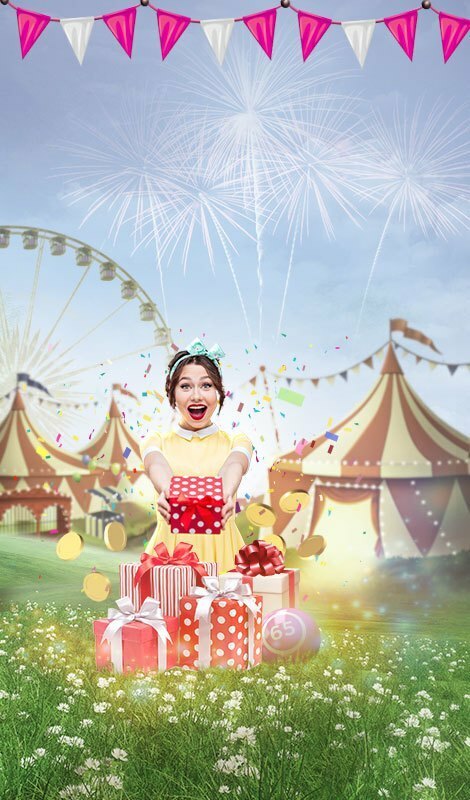 Play Red Hot Wild Slots for your chance to win exciting jackpot prizes! There are loads of exciting features that makes this game extra special and extra fun! To find out, and see what you’ve won! "Feeling lucky? Play Red Hot Wild Slots and you could be our next big winner! With incredible graphics and innovative gameplay, you'll be on the road to riches when you play at Gossip Bingo! 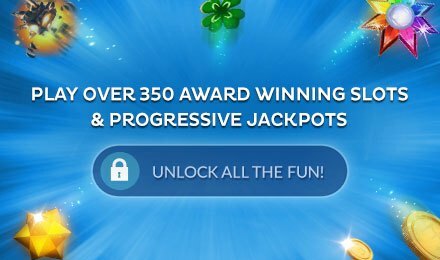 Play to win Mega jackpots and prizes today!"